Designed for any pro audio application, these extremenearfields take the room largely out of the equation and allow you to produce predictable results even in changing acoustical surroundings. Despite their modest size One12s provide surprising translation to much bigger mixing and mastering studio systems, consumer speakers, and even large PA systems. 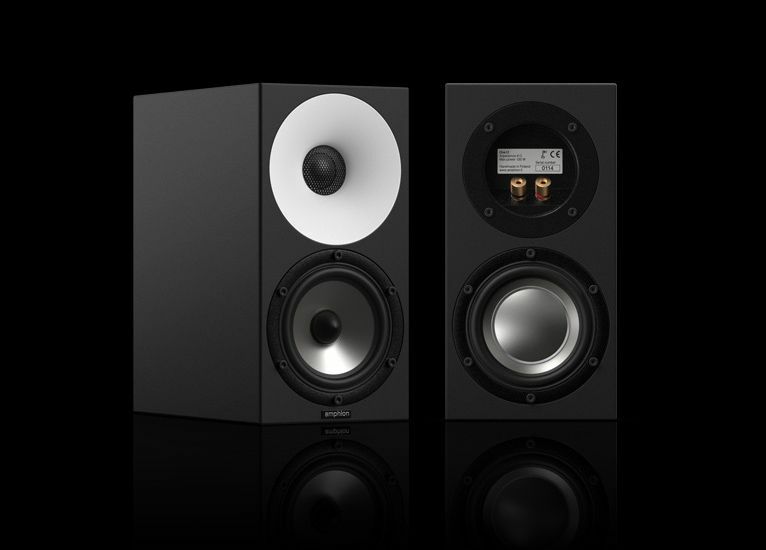 These compact and versatile speakers are flexible enough to find a home in any studio. They serve as a perfect reference when mid-range accuracy and translation is critical. The One12 is a useful reference for a “boom box” or “sound cube” check while providing accuracy and honesty for critical applications.